So I’m totally stealing this blog idea from Trang at Bookidote! I thought it was a really fun idea – I find myself in the minority for rating books a lot, so I thought it would be fun to see how my own ratings and the general public’s differ. So today, I’m looking at the average ratings of books on Goodreads compared to my own ratings. 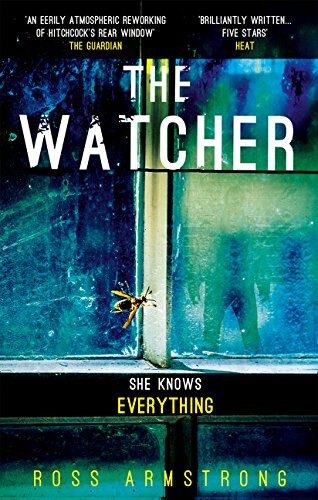 I personally really enjoyed The Watcher. 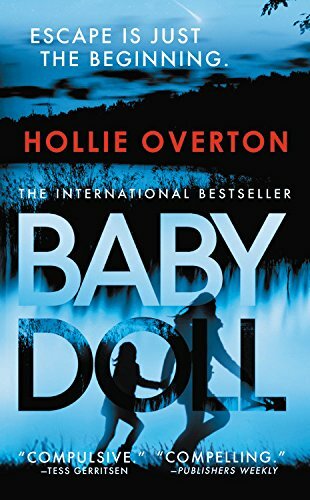 Don’t get me wrong, it’s not the most exciting and unique thriller out there but it was a fun and speedy read! 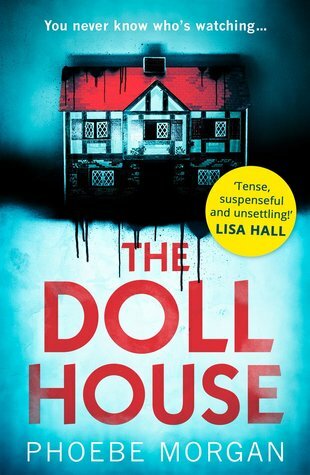 I loved this standalone thriller from Scottish author Mina! I’ve never read one of her books before but requested this off Netgalley and a whim and I really loved it. It was slow paced and menacing… I guess I can understand why some people didn’t love it, but I definitely did! I honestly don’t get the low rating for this one because it’s just so good!! It’s absolutely dripping in malice and creepiness. I absolutely loved the main character and the weird relationship she has with her house. Even though the storyline isn’t the most unique, I think there were elements within it that were super unique! Now I can understand why others didn’t enjoy this as much because the storyline of The Miniaturist is actually pretty weak, but I thought the lack of that storyline was made up by the characters journey’s! This was such an emotional read for me, it still makes me upset thinking about it now. This book was one of my favourite reads in 2017 and I often find myself still thinking about it! 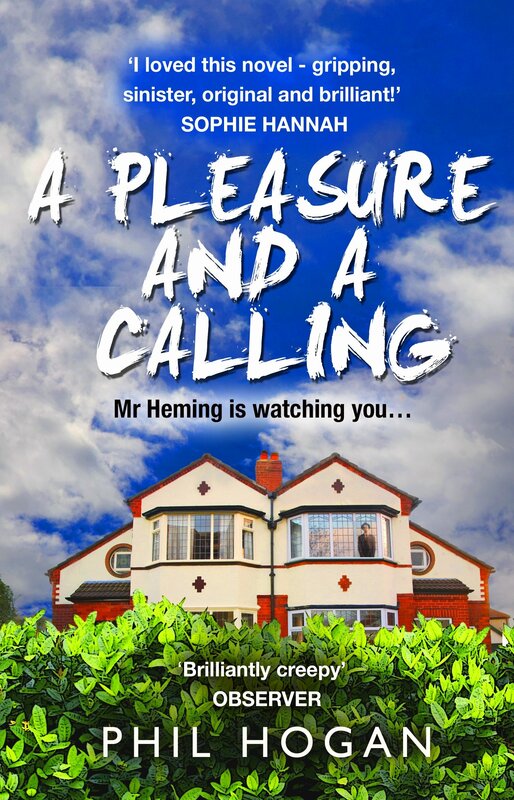 I loved the plot point being that your estate agent still has the keys to your house and lets himself in whenever he wants, I thought that was really unique! I’ve seen a lot of fellow blogger friends loving this book, and I get it, because it was an interesting story, but there was nothing about it that stood out to me. I would definitely read another book by Morgan, but for me, this was a throwaway-thriller. 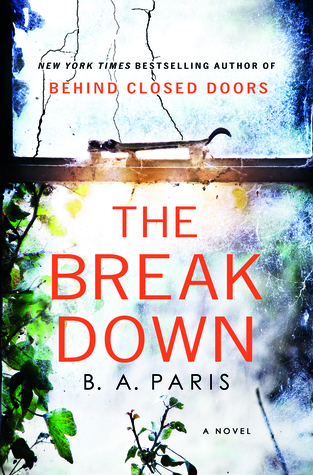 After the success of Behind Closed Doors, I was expecting Paris’ second book to be just as amazing, but it totally fell flat. The characters were a drag and the plot was uncomfortably predictable. I was so excited about reading this one when I first saw it, and to begin with, I liked the weirdness of it. After a while, the whole book seemed to unravel into madness and confusion. The whole book was a mess that ended up really repetitive and boring. UGGGHHHH. This book was so crap I literally do not understand the good reviews for it. Overton’s writing style is so plain, the characters were flatter than cardboard and the actual plot line was terrible. What books have you loved and everyone else hated? Or vice versa? What a great post!! A lot of the time we find ourselves thinking against the norm and that’s the beauty of life! I didn’t like Baby Doll much either. Ohhh B. A. Paris. I DNF’ed Behind Closed Doors and I didn’t even dare to start her other books. But I heard many bad things about them. Yes, her new stuff is not good, avoid avoid avoid!! Brilliant post, Zuky!! 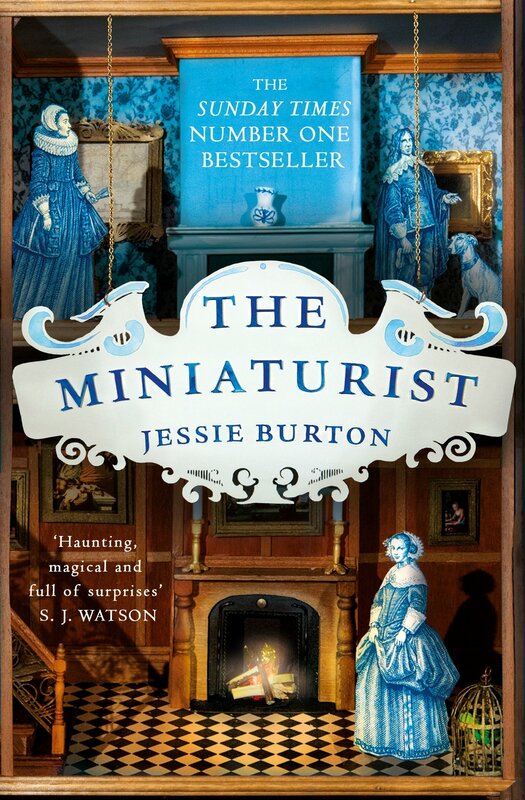 I sooooo agree with you regarding ”The Miniaturist”. 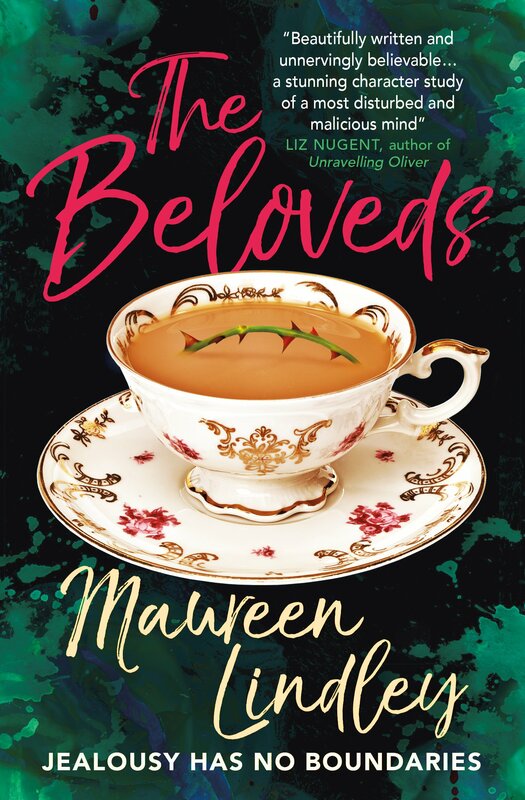 I mean, the emotional rollercoaster is perfection…..
Ooh now I want to read The Beloveds! And yikes! 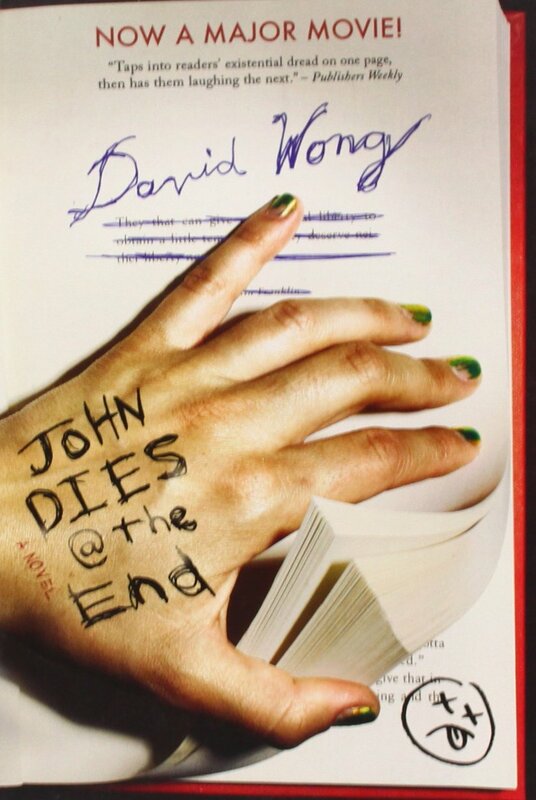 I’m going to have to remove John Dies At The End from my TBR hahaha! The Beloveds is so great but yeah, John Dies at the End was a big miss for me! Oh no, you didn’t like John Dies? I always feel sad when I see somebody not enjoy that book. Absolutely, I have books I prefer and don’t get sad if somebody hates them, just seem to be protective over this one. 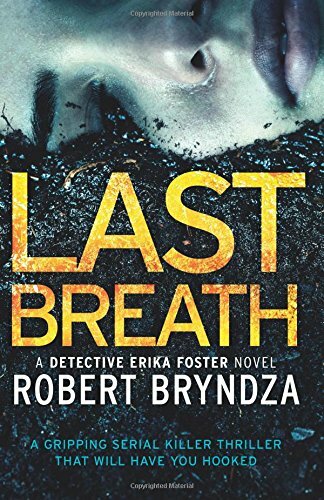 I’ve recently read the first Robert Bryndza and don’t get what all the fuss is about. Fun post idea! I haven’t thought much about this idea before, but one book comes to mind instantly: Renee Ahdieh’s Flame in the Mist. It has a rating of 3.94 on Goodreads, and I gave it 2 stars. I completely agree about The Beloveds! Thank you and yes, it’s so wonderful! Great post and I am probably going to steal this idea because I love the idea! This was really interesting! It looks fun now I’m curious to see what i differ from Goodreads as well. What a fun post! 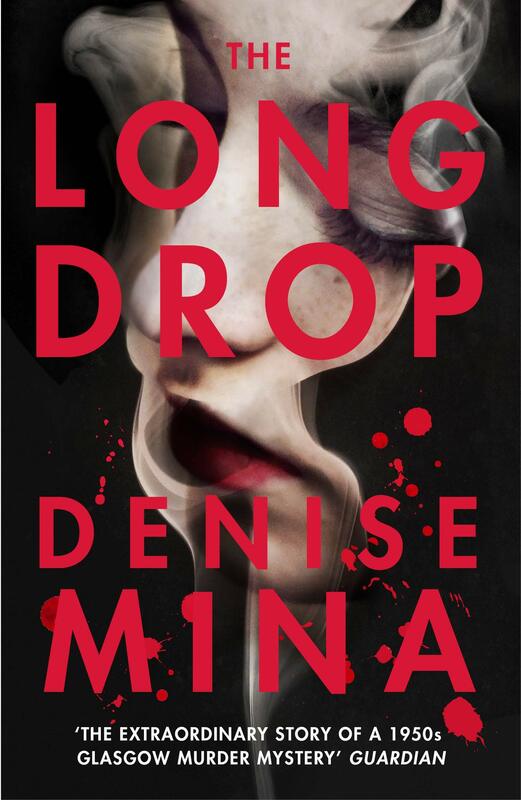 I borrowed The Long Drop from the library so I’ll be reading it soon, I’ve only ever seen good reviews for it so I’m surprised it’s got such a low rating on GRs. I always try to ignore the rating because they’re often inaccurate. Although I will look at the rating from people you know bit. Love this hahaha I might d it! !